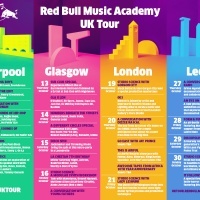 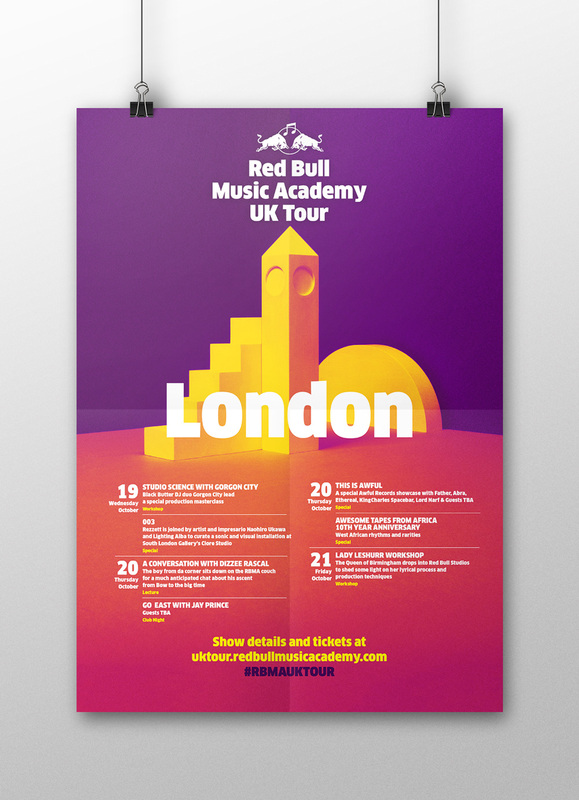 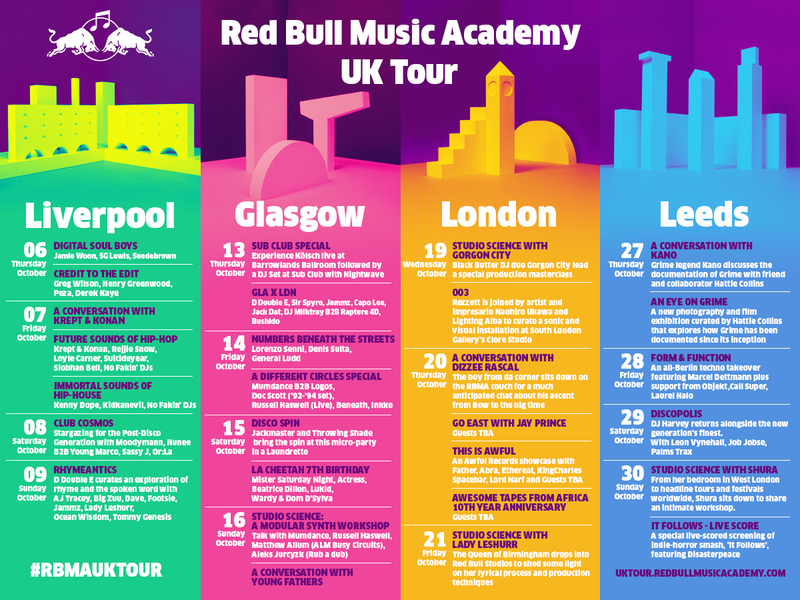 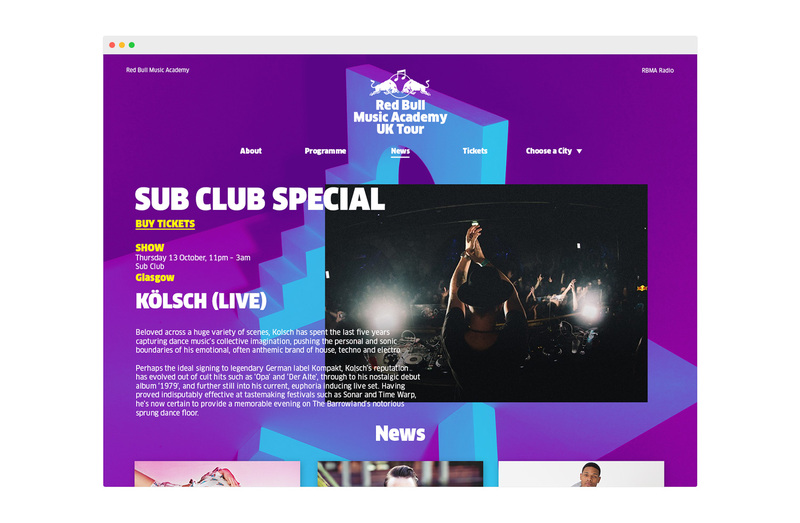 East London based design studio Another Kind were commissioned to create the graphic identity for Red Bull Music Academy’s UK Tour, which is scheduled to stop at four cities over the weekends in October 2016. 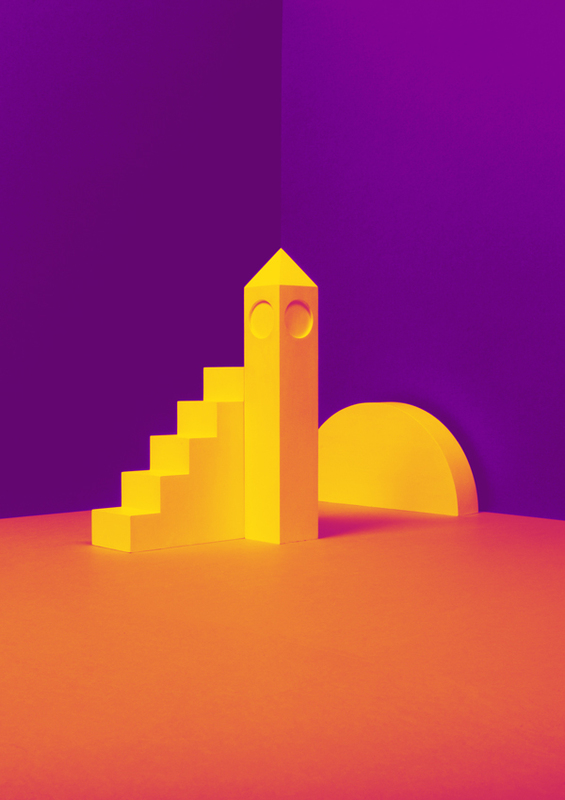 They worked with furniture designer Dale Kirk – who they met on Instagram – to create an identity that represents the four cities; Liverpool, Glasgow, London and Leeds. 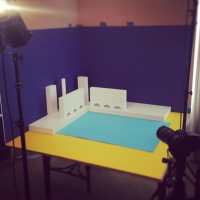 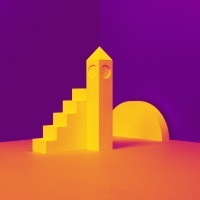 They created minimal wooden sculptures to reflect iconic buildings in each city, which were then photographed against colourful backgrounds. 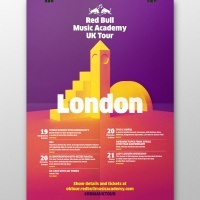 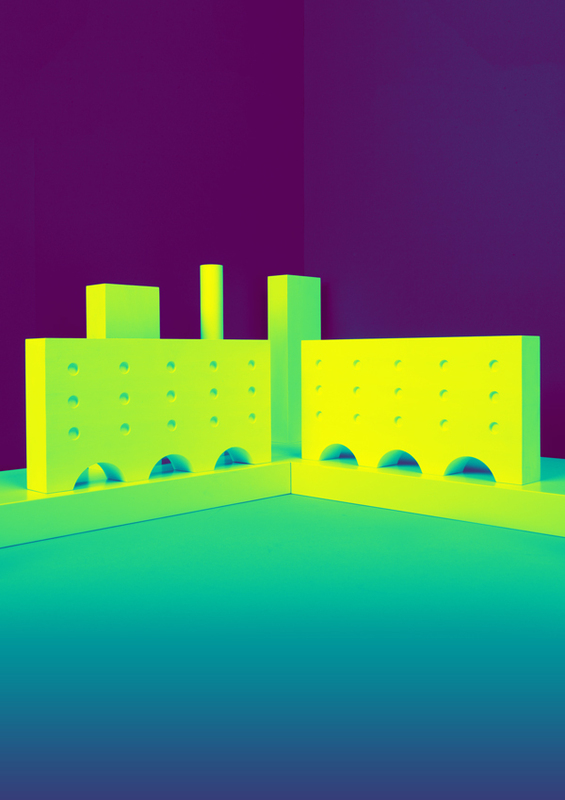 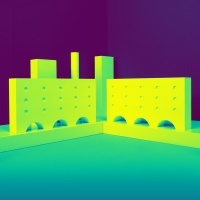 These became the abstract, yet recognisable base motifs for all the print and digital assets associated with the tour.